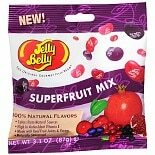 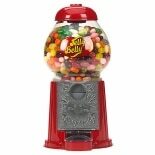 Jelly Belly Gourmet Jelly Bea...3.1 oz. 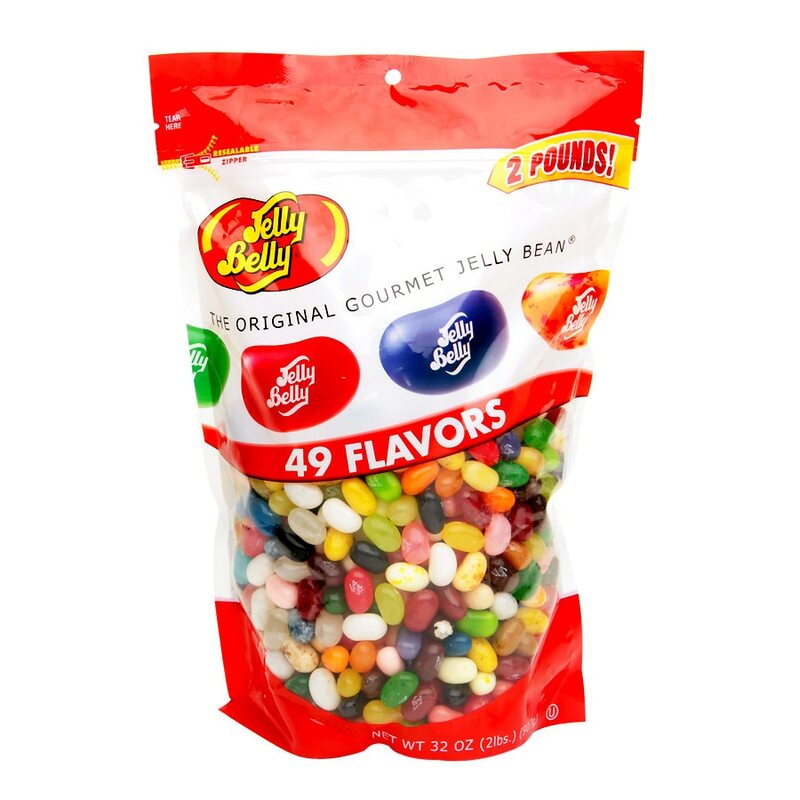 Enjoy one at a time, or combine flavors for a gourmet treat! 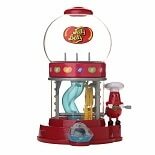 Manufactured in a plant that processes: peanuts, peanut butter Jelly Belly®.